Make faster and easier than ever with MakeCode, code.org CSD, CircuitPython or Arduino! 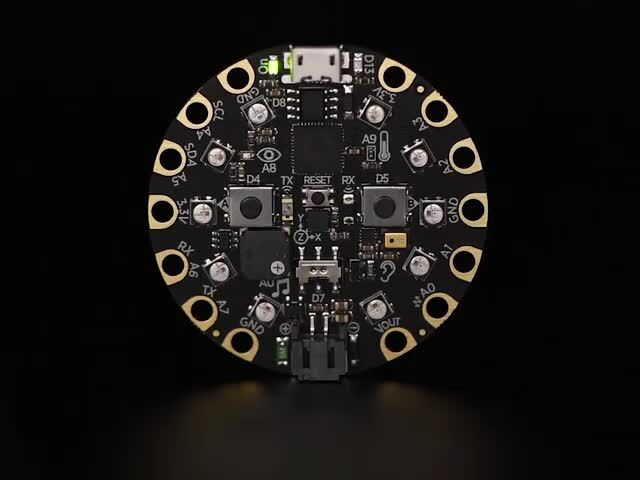 Circuit Playground Express is the next step towards a perfect introduction to electronics and programming. 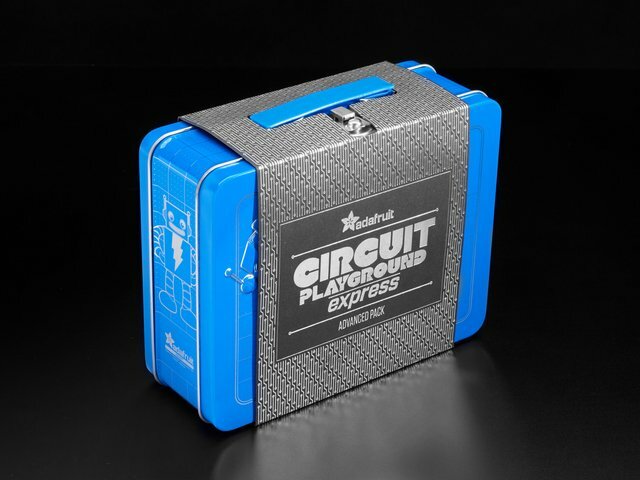 We've taken the original Circuit Playground Classic and made it even better! Not only did we pack even more sensors in, we also made it even easier to program. Because you can program the same board in 3 different ways - the Express has great value and re-usability. From beginners to experts, Circuit Playground Express has something for everyone. 1 x Light sensor (phototransistor). Can also act as a color sensor and pulse sensor. 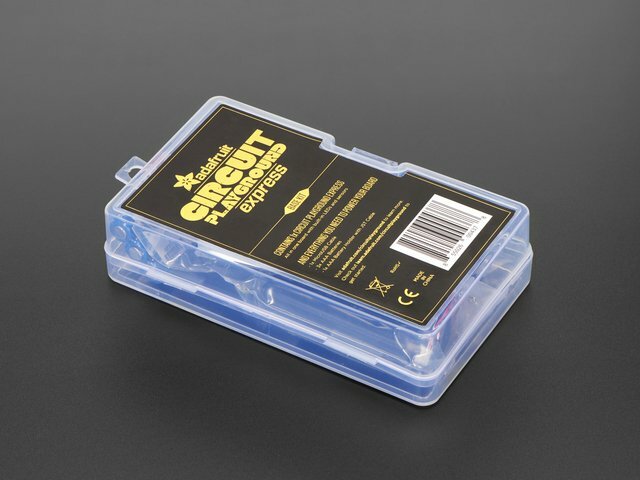 Infrared receiver and transmitter - can receive and transmit any remote control codes, as well as send messages between Circuit Playground Expresses. Can also act as a proximity sensor. 2 MB of SPI Flash storage, used primarily with CircuitPython to store code and libraries. USB port can act like serial port, keyboard, mouse, joystick or MIDI! This guide was first published on Oct 12, 2017. It was last updated on Oct 12, 2017. This page (Overview) was last updated on Apr 25, 2019.